Our high quality engineered floors are easy to maintain and will last a lifetime if you use the correct products. 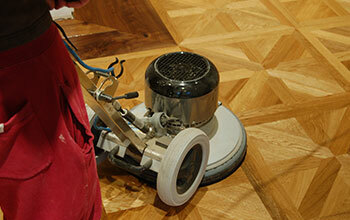 This category reviews the methods for cleaning the two main types of wood flooring finishes, oiled and lacquered. If you have any questions regarding the care of your wood floor please call our experts on 01666 504 015.